What's the weather forecast for Mont Sainte Anne this week? Check out the long-range weather forecast for Mont Sainte Anne, including temperature, predicted snowfall and wind details at the summit and base throughout the day for the next week. Tab over to overview or Hour by Hour for alternative views of the Mont Sainte Anne weather forecast. On Friday dec 29 crowds weren’t bad but slopes were surprisingly icy. Great snow today. No crowd. Lot’s of runs closed but who cares? Perfect conditions. Snow was groomed, visibility solid, low wind and cold but we skied for 4 hrs straight with kids. Fabulous skiing today after two days of snow in last three. No lines at all! Tomorrow could be too cold though!? great apres,ski for st patricks! worth the 5 hr ride from nh....lots of bluebird cruising and challenging moguls. ..nice facilities. 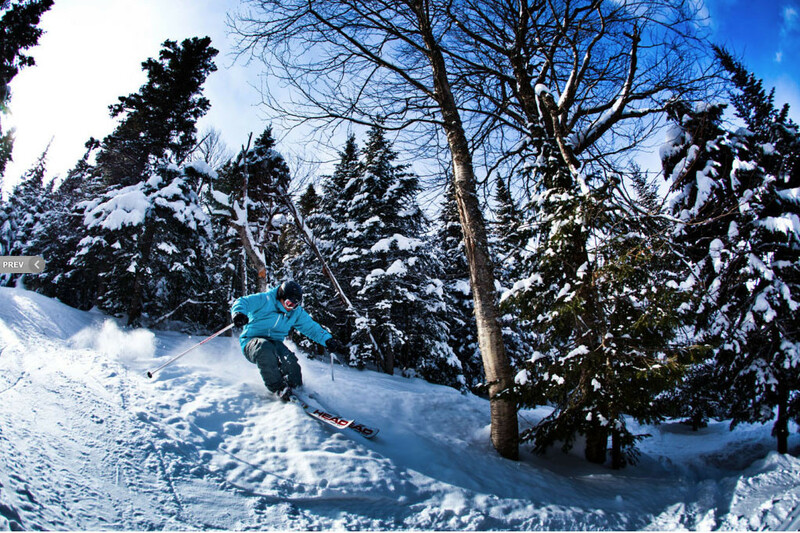 ...quebec is experiencing record snowfall like nevada, come and send it! The resort brags about getting lots of snow... yet when you finally get your ticket, you find out the main gondola is closed and all the snow blew away. Crapy conditions despite 2 feet of snowfall. Iced tops and some pow in the bush. No lift lines and mostly everything open! Conditions hard pack with spots of ice! Conditions are pretty good despite mild weather. Whole mountain still open. A little ice but overall good.